Glimstedt in Dalarna employs 18 people, including 12 lawyers. 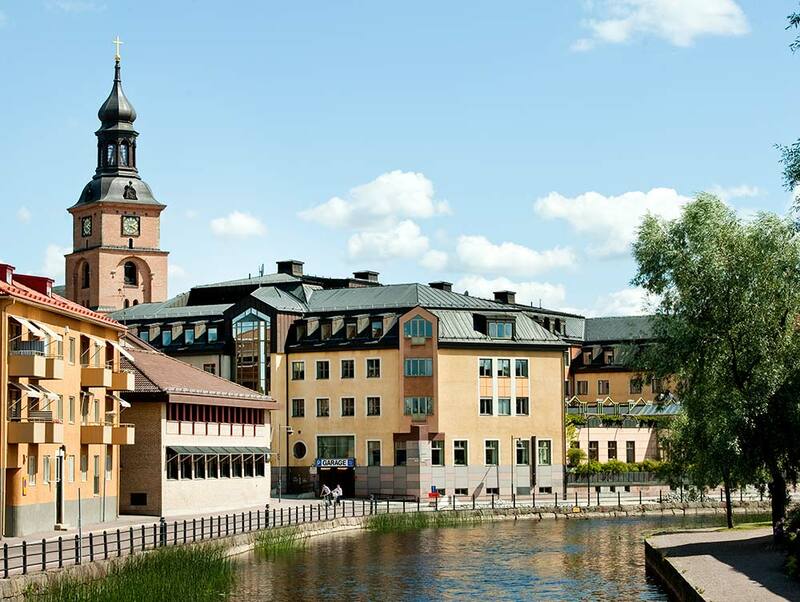 We have our offices in Falun and Ludvika with specialists in all legal areas ranging from litigation to contract law. We are in pole position to offer the expertise of lawyers with specific skills and experience. Our areas of expertise include employment law, general business law, family law, criminal law, construction law, real estate law, tenancy law, bankruptcy and insolvency law as well as litigation. Glimstedt’s lawyers in Dalarna are reliable and highly dedicated with the legal skills, commitment and understanding of corporate matters that can contribute to your success – this is our promise.